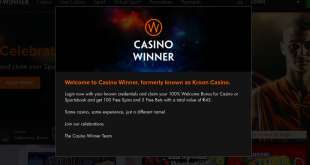 Major Australian operator Tabcorp believes it has learned some lessons in its involvement with new UK operator Sun Bets, although these appear to have come at a rather expensive cost. 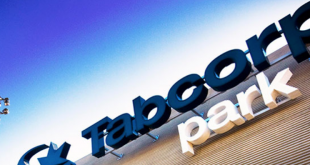 The performance of the brand was one of three major deficits to Tabcorp’s balance sheet, which has seen the company report a loss for the financial year of AU$20.8m (£12.6m) compared to a profit of $169m (£103m) the previous year. 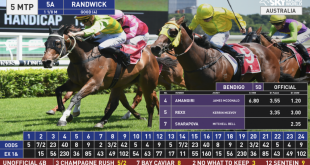 Tabcorp’s results show that Sun Bets made an operating loss of $47.6m (£28.8m) over the period, and that the firm also wrote down its Sun Bets assets by $20.7m (£12.5m). Other major costs for the company in this time included $53.9m (£32.6m) spent on the proposed merger with Tatts and $61.8m (£37.4m) to settle long running civil proceedings with AUSTRAC. All in all, Tabcorp’s significant items reached $199.7m (£121m), totally wiping out its profits after tax of $178.9m (£108m). 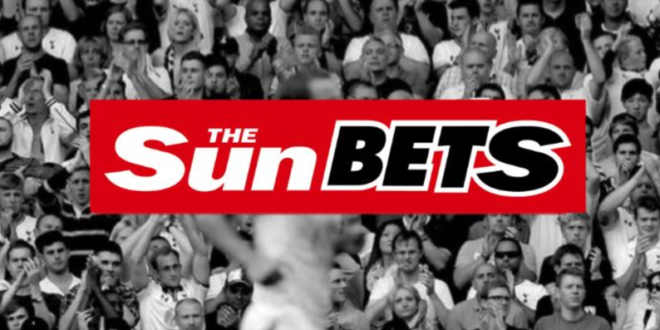 Managing Director and Chief Executive Officer David Attenborough acknowledged Sun Bets performance was ‘disappointing’ but said that the changes mean that the business is focused on customer acquisition and product development. 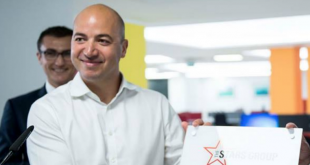 The Sun owner News International and Tabcorp signed a 10 year deal on the Sun Bets venture, which sees the Australian operator guarantee a minimum fee every year to its partner. However there is a mechanism to end the agreement in 2019 if performance continues to struggle. Meanwhile Tabcorp and Tatts have said that they remain committed to the merger and are continuing to progress the transaction. Scheme documentation is expected to be released in September 2017, with a meeting of Tatts’ shareholders to vote on the combination expected to be held in October 2017. Tabcorp says it expects to complete the transaction in the last quarter of 2017. 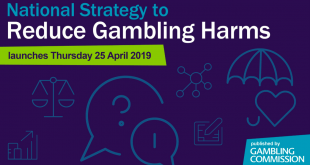 The Federal Court is scheduled to hear the ACCC and CrownBet’s applications for a judicial review of the Australian Competition Tribunal’s authorisation of the combination on 28-29 August. The judicial review will focus on discrete points of law rather than the factual findings of the Tribunal. Tatts has joined Tabcorp in opposing these applications. Attenborough concluded: “Our plan for FY18 centres on completing the combination with Tatts. At the same time, we have a clear set of priorities to drive performance in our core businesses and benefit from the strategic initiatives we delivered in FY17.